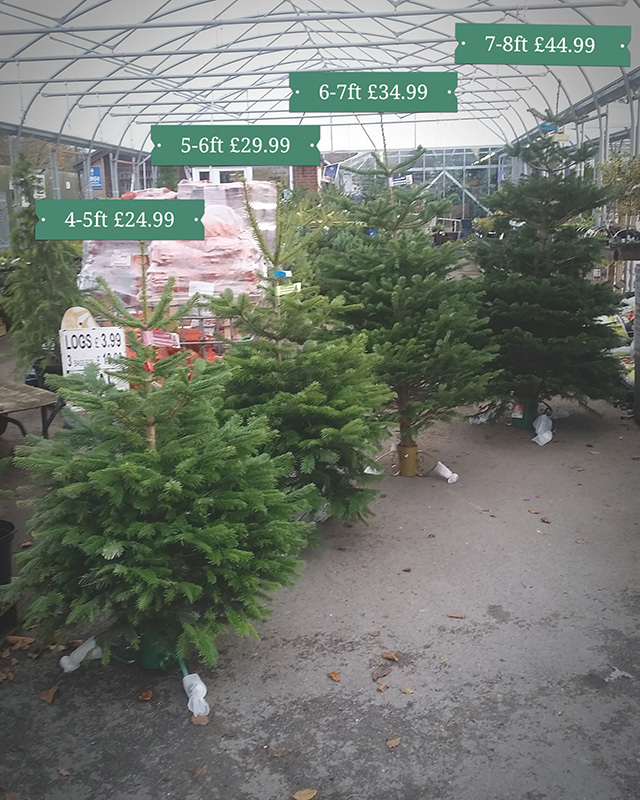 As well as fantastic value Christmas trees at the same prices as 2015!!! We stock a Wide range of Christmas gifts from that little something for next door ,to the larger gift for your loved ones. Hope valley garden center staff are happy to help and hope to see you soon. Don’t forget to call in out new Blossoms of Bamford florist and look at the beautiful Christmas arrangements made to order. The Garden Centre is open 7 days a week from 9am - 5pm. ©2015 Hope Valley Garden Centre.